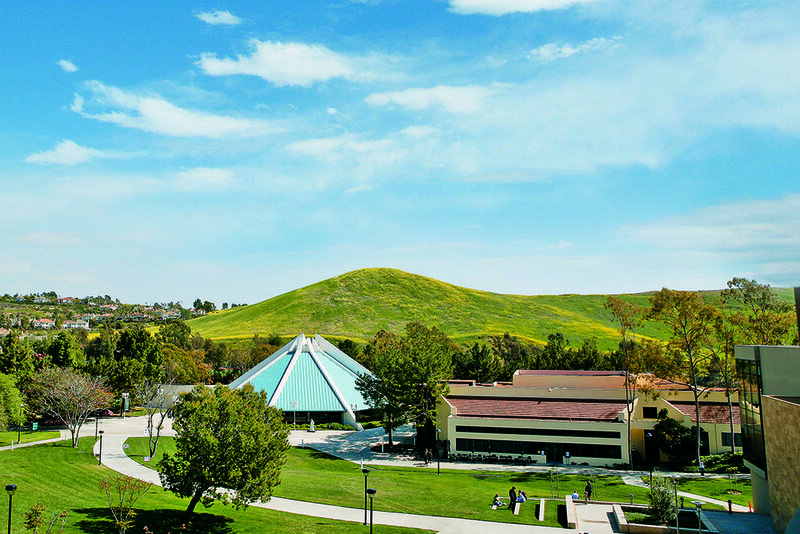 Concordia University-Irvine (CUI) boasts a beautiful campus in southern California, known for its ideal weather. CUI enrolls over 4,000 students in its undergraduate, graduate and on-line undergraduate degree programs. It is distinctive among universities in California because of its nationally-recognized undergraduate core curriculum. CUI offers a unique opportunity for global study: the Around the World Semester. Students and professors travel to 10 countries to complete five courses devoted to cultural study, service-learning and travel writing, providing a unique perspective on what it means to be a citizen of the world. CUI’s Lutheran heritage provides a thoughtful and caring community, supporting each student through transformative educational experiences that help them discover and solidify their vocations and chosen professions. CUI is recognized by U.S. News & World Report as a Best Regional University; by the Chronicle of Higher Education as the 17th fastest growing master’s level university in the country; and by Money Magazine as a Best Value for the quality of its programs and affordability. Recognized as the 17th fastest growing master's level university in the country by The Chronicle of Higher Education. CUI enrolls over 4,300 students. We urge you to visit the website for the Concordia University, Irvine, to learn more about this amazing opportunity. Let us know if you would like to pursue your studies at CUI. Design Your Own MBA. 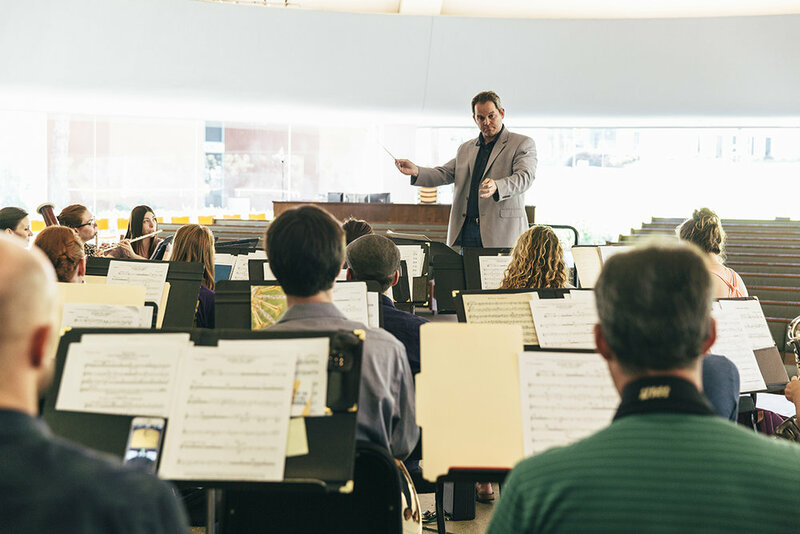 Our curriculum is highly-personalized and highly customizable, designed to allow you to focus on what is most relevant to your career and interests. After five core courses that all of our students take, you can choose from a wide variety of elective courses to design a curriculum custom-fit for your skills and passions. You also have the option of choosing a track that is focused on a specific business practice, such as Sales and Marketing or Green Business and Sustainability.